We are pleased to announce that Brent Civic Centre, the Science Building at Benenden School and St George's Chapel have been selected as recipients of RIBA Regional Awards this year in recognition of their outstanding architecture. Additionally, Brent Civic Centre has won the RIBA London Sustainability Award. 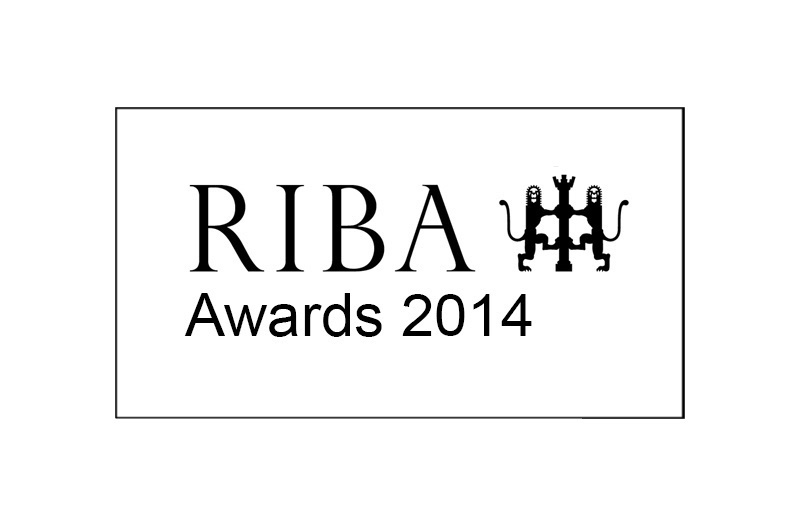 The RIBA Awards have been runnning continuously since 1966 and are judged and presented locally. They recognise some of the best architecture completed in the UK and the world. The projects will now be put forward to the RIBA National Awards, which will be announced in June.